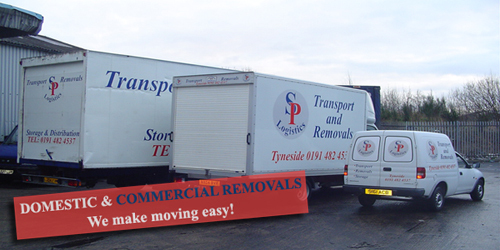 S P Removals are a well established removal company based in the North East of England. Whatever it is you want moving from a single item, a complete house move to commercial office removals, we can accommodate your needs. Nowhere is too far away and we are always happy to be of assistance. 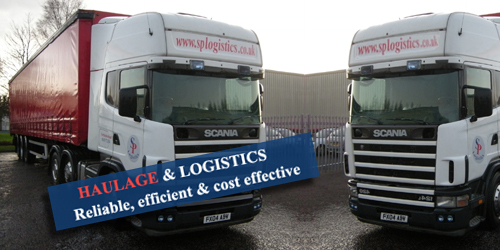 S P Logistics is also a well established Haulage company. We offer all of our customers the same high level of professionalism and customer care regardless of the size of the load or the distance to travel. We will undertake full or part loads, overnight deliveries and mixed palletized loads for transport anywhere within the UK. We can also collect return loads for delivery to the North east of England. All of our vehicles are fitted with tracking devices ensuring we know where your load is instantly. 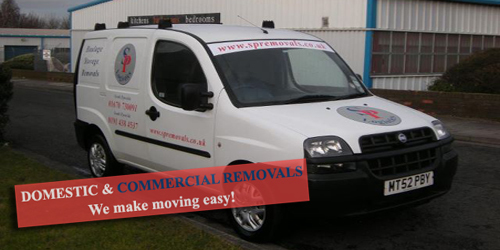 Our removals service includes single items to full houses / offices. We operate across the UK, delivering an efficient and cost effective service. 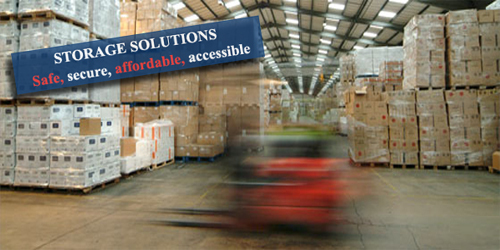 SP Logistics is a well established Haulage & Distribution company. We operate throughout the UK delivering anything from 1 to 26,000 kilos. We have a tailift vehicle in our fleet and offer same day/next day & economy deliveries. If your move out does not coincide with your move in, we can provide storage at low prices for domestic and commercial clients. Our insurance is of the highest standard so you can rest assured that your belongings are safe with us.